"Each of us grew up with music in very different ways. We were high-school band geeks, we spun our parents Beatles vinyl as loud as we could get away with, playing in garage bands. 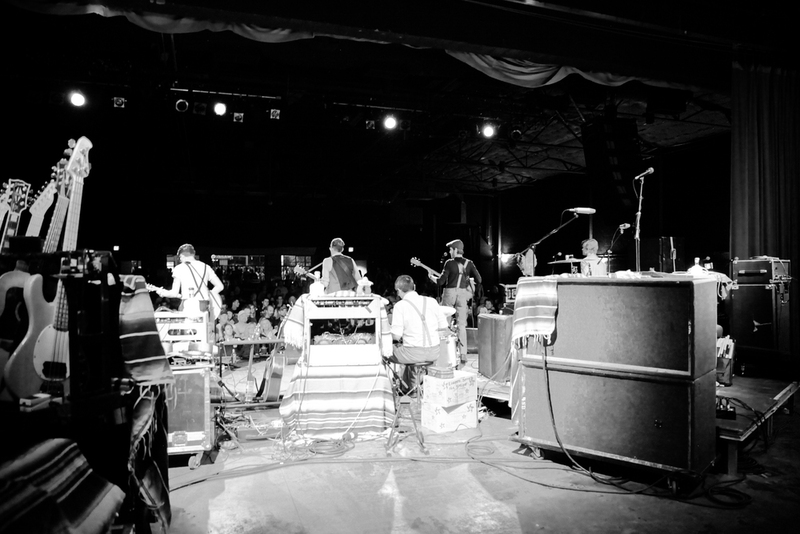 Music brought us together in Phoenix, and we gave life to melodies that had been in my head for years. 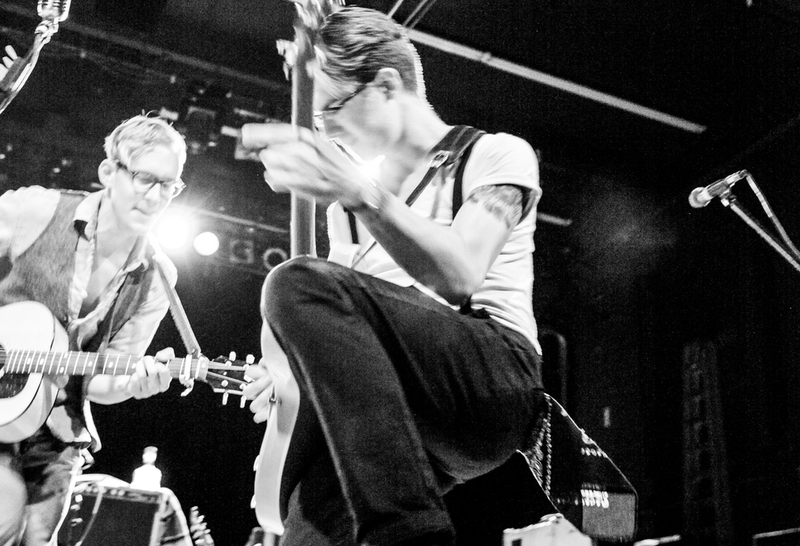 It took some time to realize that our songs, at their core, stem from the the stories we share with each other and the city we're from. These songs speak to love, family, community and the simple beauty of the Southwest. The band is currently preparing to release their sophomore album, recorded with Simone Felice in his Catskill Mountain studios in Fall ‘19. 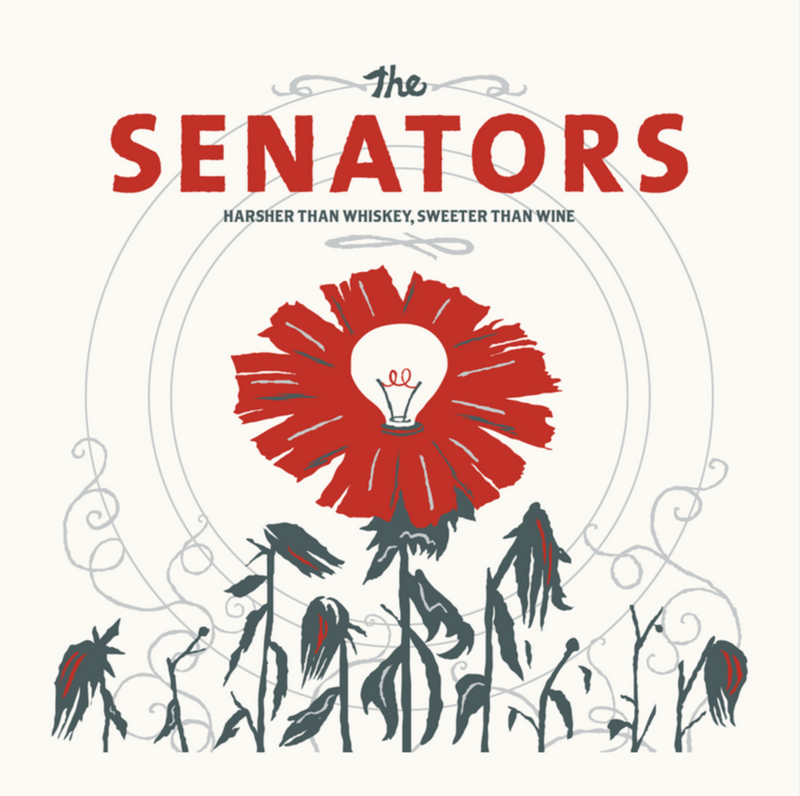 The Senators have showcased in major US markets, opened for Phillip Phillips and other national acts, were licensed for overhead play in all N. America Starbucks locations and were featured on Billboards Next Big Sound charts. We are proud to announce that the first single 'Hummingbird' from our sophomore album, Battle Hymns, is now available for purchase and all proceeds support programs to end hunger and homelessness in AZ. Having partnered with Valley of the Sun United Way, we are currently promoting the new single as a way for our fans and followers to give back to our Phoenix community with us. Proceeds from 'Hummingbird' sales will directly benefit efforts to end childhood hunger in Maricopa County.